Game day is always an exciting time for sports fans. You've waited all week and bought your tickets well in advance, so now all that's left is to make it to the stadium. 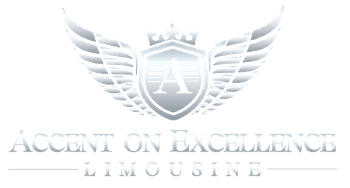 When it's time to get to the stadium, let Accent on Excellence Limo get you there on time. 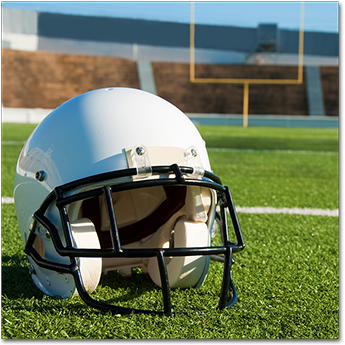 We provide sporting event transportation to the most popular venues in Chicago, Illinois. From college ball to the major leagues, we take you directly to where you favorite team plays. You deserve to kick back, relax, and enjoy game day—from sunrise all the way to the final buzzer. Enjoy a hassle-free ride to the stadium and let our chauffeurs do all the driving for you. When you ride with us, you don't have to worry about bad parking or traffic. We pick you up, drop you off, and take you back home when the game ends. Of course, watching the big game is just one part of the experience. Our company is also available to act as a sport concierge. Go ahead and plan a fun-filled day with your friends and family. Whether you need to make dinner reservations or want to find more tickets, we find whatever you need to make your next outing one for the highlight reel.